The Lego Movie 2 Videogame is an upcoming Lego-themed action-adventure video game that is being developed by TT Fusion and published by Warner Bros. Interactive Entertainment. With every LEGO movie, there’s an automatic game release that follows. Now The LEGO Movie 2 Videogame System Requirements have been revealed. These are pretty modest requirements, and even really older systems won’t have any trouble running this at very high settings. LEGO games are supposed to be less graphically intensive as their development period is quite short with very low resources used. These are quite fun experiences though and are even better if you have someone to play with. 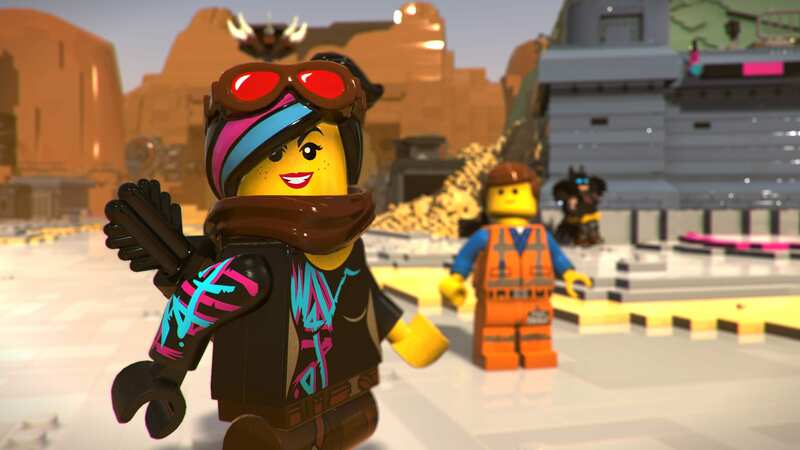 The LEGO Movie 2 Videogame is headed to PC, Xbox One, PS4, and Nintendo Switch on 26th February 2019. You can pre-order it for Steam here. What do you think about The LEGO Movie 2 Videogame system requirements? Let us know in the comments below and share your thoughts.